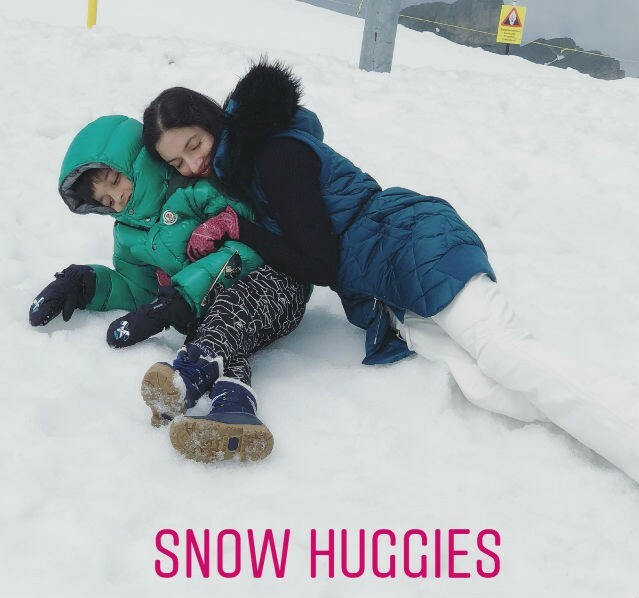 Bhushan Kumar, who recently treated the audiences with blockbusters like Sonu Ke Titu Ki Sweety and Raid has taken some time out to reminisce the snow clad regions of Europe with his wife Divya Khosla Kumar and their son. The producer definitely is enjoying the much needed break. The producer who is enjoying the good times in the movies, started off the first half of the year by delivering such massive hits. The producer took off on a 10-day trip starting from snow-clad Mount Titlis (Switzerland) and a drive to different cities in Italy leading them back to Zurich (Switzerland). The producer and his family also hiked through the MT. Titlis and explored the neighboring cities walking. The trip turned more enjoyable when the fam indulged in some snow- tubing in the cable car to cross over and enjoy the view. The couple not only visited the small cities in and around MT. Titlis but also in their 10 day voyage sailed through and visited cities like Milan, Tuscany, Florence and Manarola.